Every girl needs a pair of red sock boots in her shoedrobe. 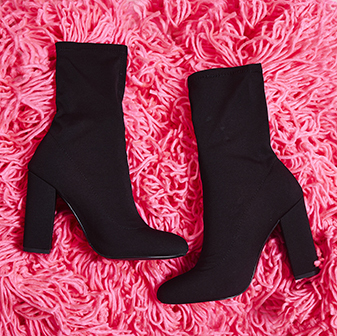 The red Elaina sock boots are oh-so on trend right now and will add a whole new load of sass to your outfits. 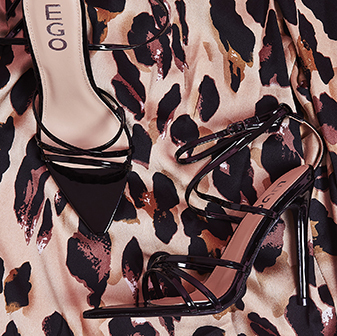 Featuring a flared stiletto heel and pointed toe, these sock boots will have all eyes on you. Whether you style 'em with raw edge denim and a slogan tee, or faux-leather skirt - they'll make sure you're slayin', girl.